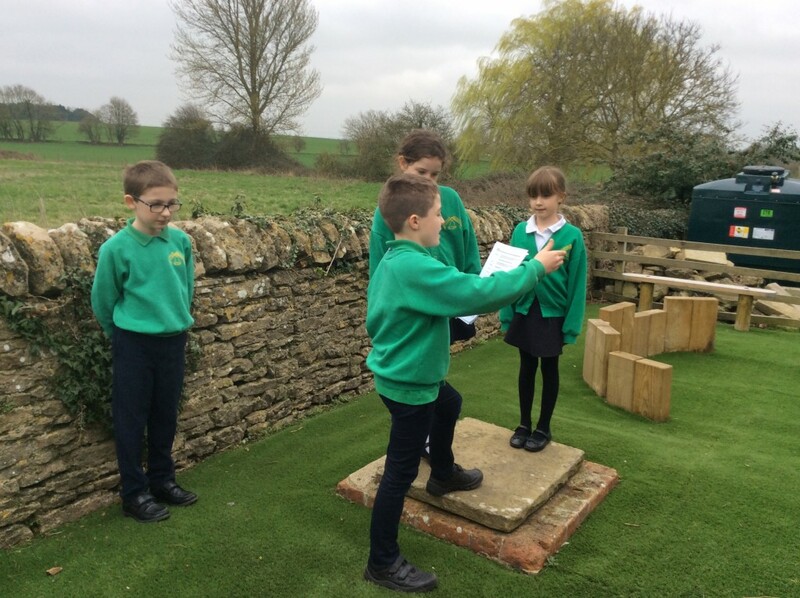 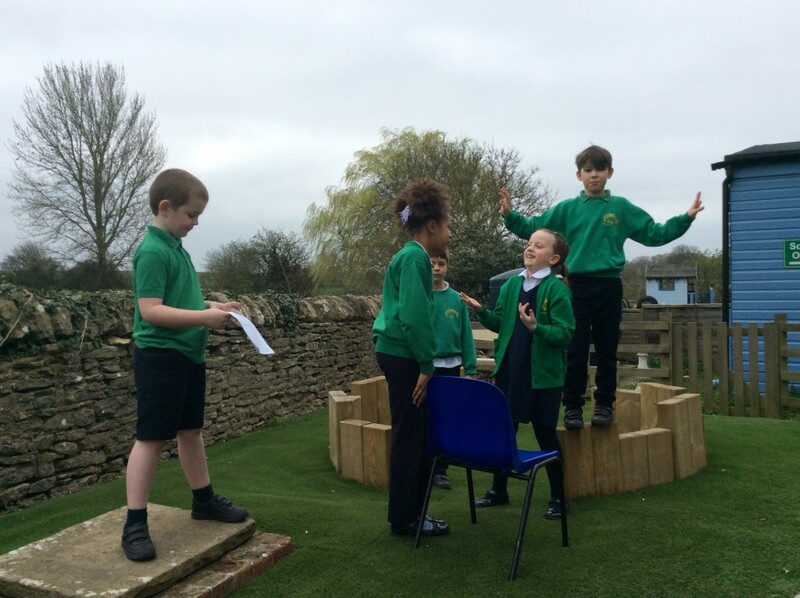 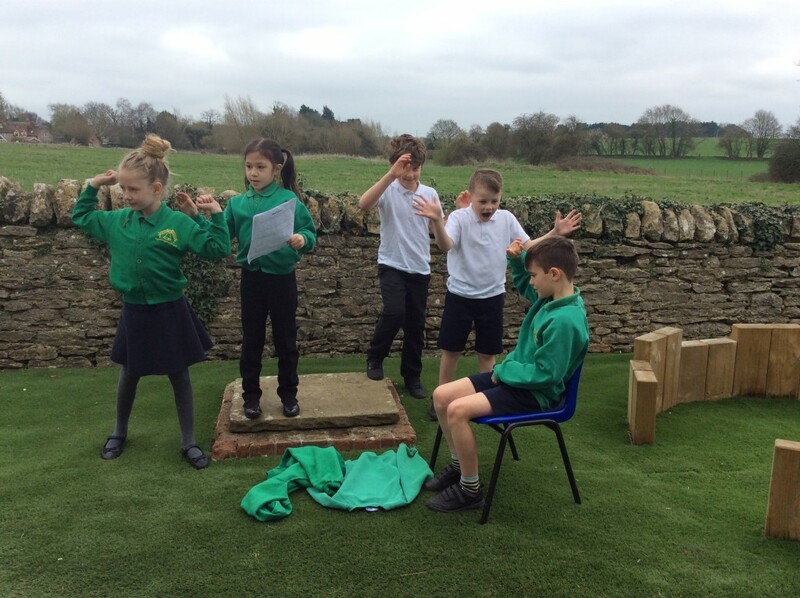 We have been looking at play scripts in English and enjoyed performing a play script based on the Easter story together to our friends. 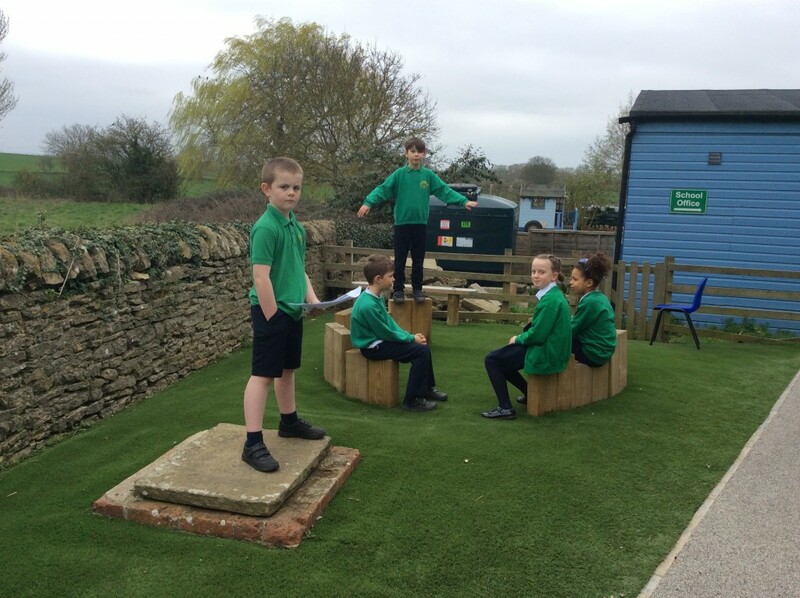 We worked hard in our groups to decide on parts and perform convincing roles. 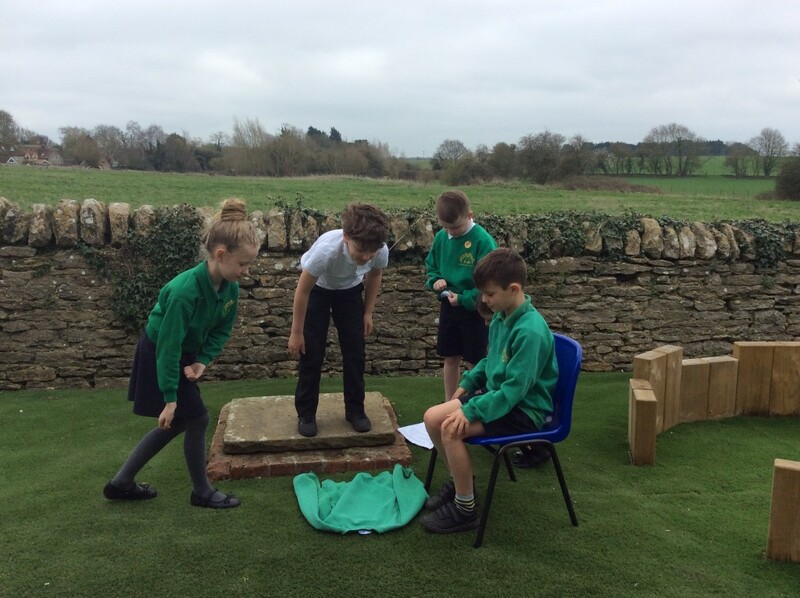 We even managed to get outside in our Reflective Space for a final performance!